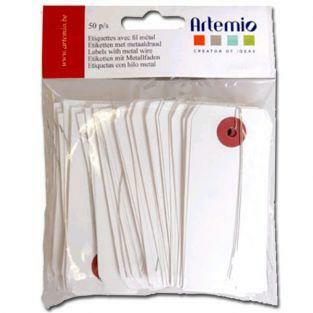 20 white labels shaped pennant dimension 7 x 2 cm. 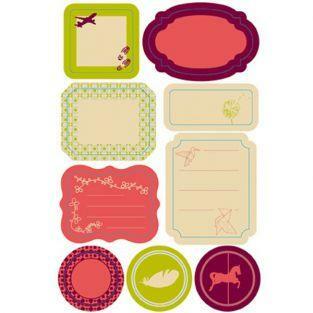 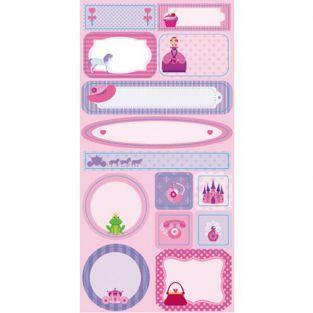 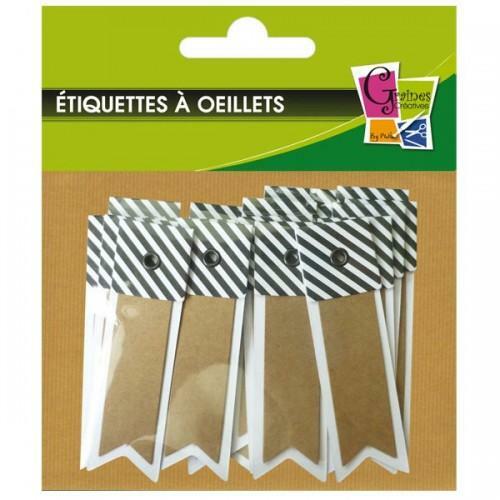 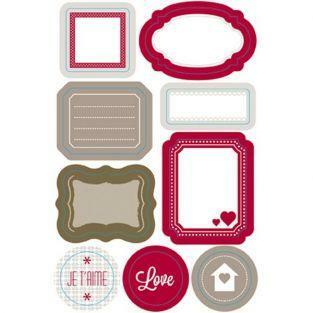 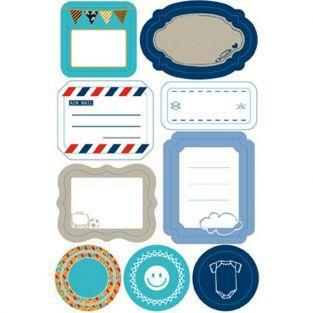 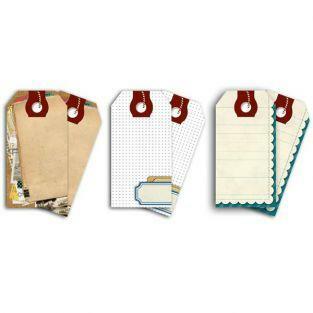 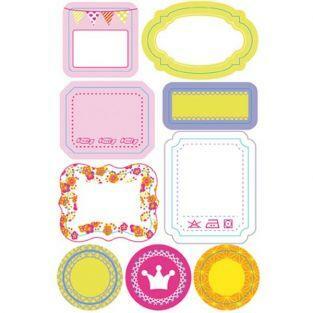 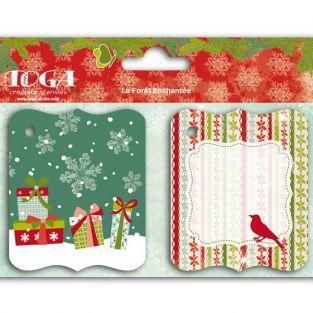 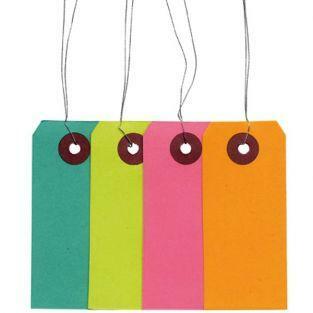 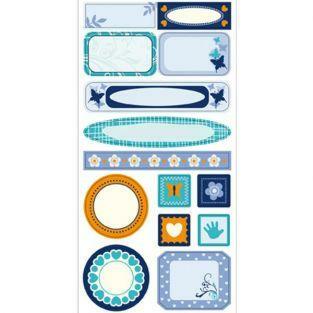 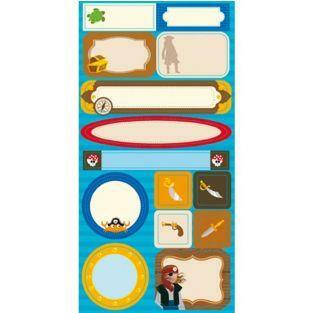 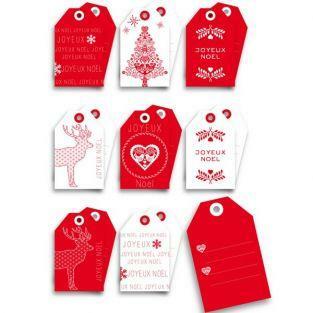 Use for scrapbooking, home decoration, to complete the wedding catering. 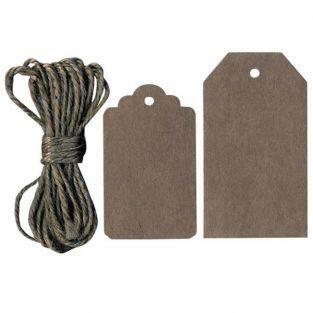 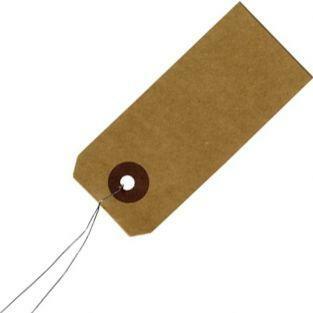 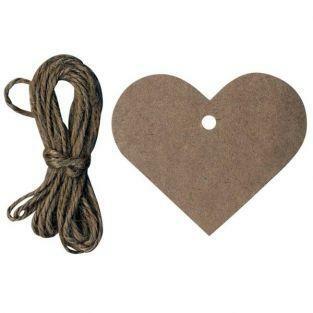 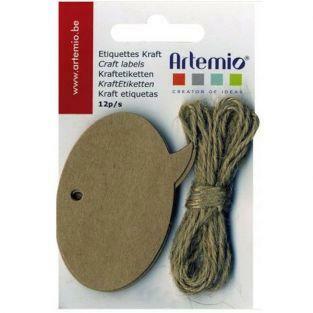 These striped brown and white labels include a dark brown area to write a short text and a hole with a dark brown eye for passing a string.